This Gothic, psychological mystery created quite a stir in it’s time. 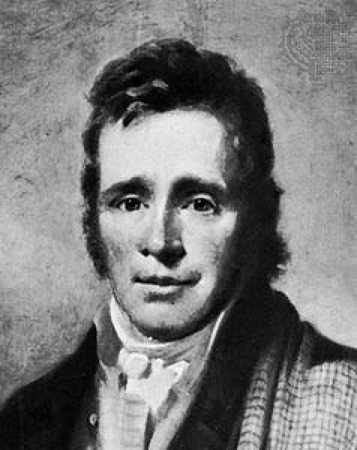 Booed by critics for it’s strange genre (it was an early attempt at crime fiction), James Hogg (1770-1835) initially published the book anonymously, even though he was a great author at the time. In Hogg’s early life he was poor and only learned to read by the generosity his employer at the time, who lent him many books. He is now famous for his writings on Scottish life, which are used by historians today to help them recreate a time lost. Summary: The novel is divided into three sections, giving the reader several ways of understanding the story and the psychology of the madman. The first section is a factual summary of events as they exist in local tradition and folklore. The second section is the confessions of the fanatical Robert Wringhim. The short final section is the unearthing of Wringhim’s remains by a group of writers and the discovery of the shocking confessions that were buried with him. When I read this book I did feel the same, slightly tormented, but I would describe it more as an unease. With a lot of religious overtones (and undertones of Atheism), it does feel ‘preachy’ at times. However, this is always interrupted with an unknown devil-like character that causes all the trouble in the novel. 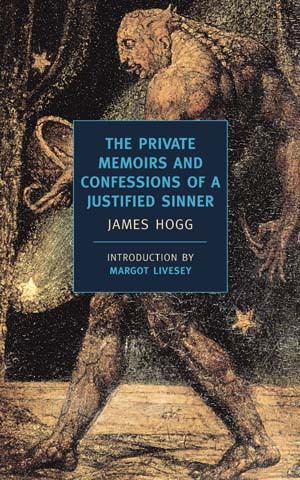 Posted on October 8, 2010 October 10, 2010 by LN	This entry was posted in Gothic, Halloween, James Hogg and tagged James Hogg, The Private Memoirs and Confessions of a Justified Sinner, World Literature. Bookmark the permalink.